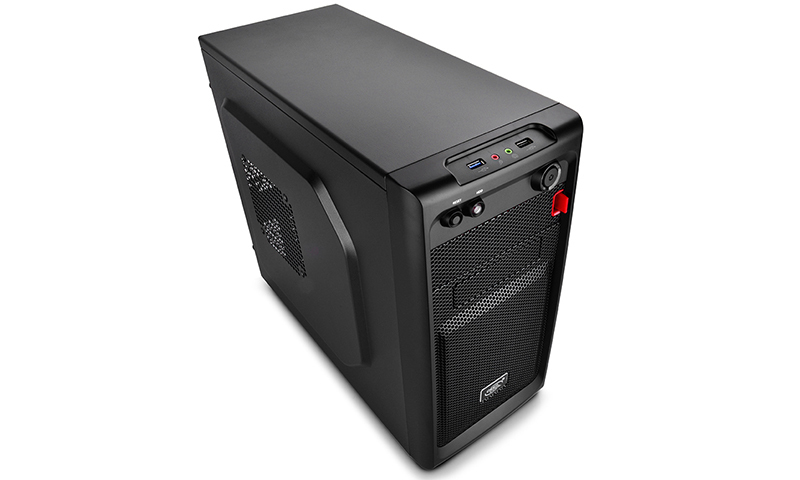 The SMARTER series a Micro ATX/ Mini ITX computer case designed to maximize compatibility. 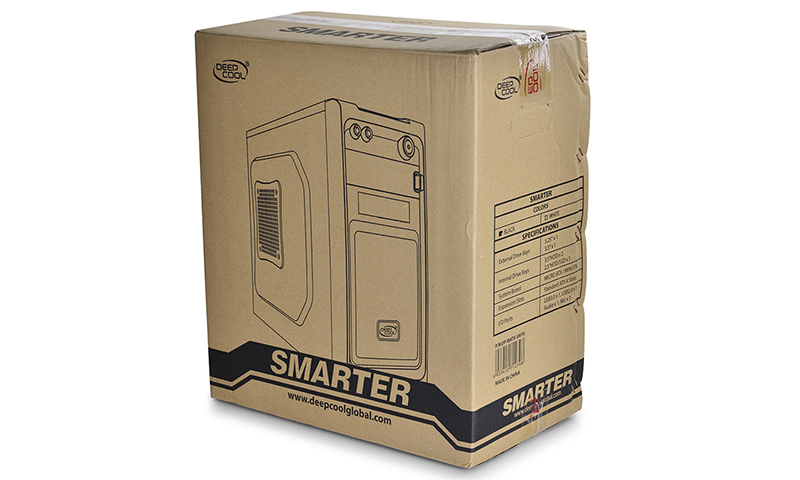 Small size (420 x 201 x 365 mm) makes SMARTER the ideal choice for gamers or DIY enthusiasts who are looking for computer cases that actually fits in their limited space. 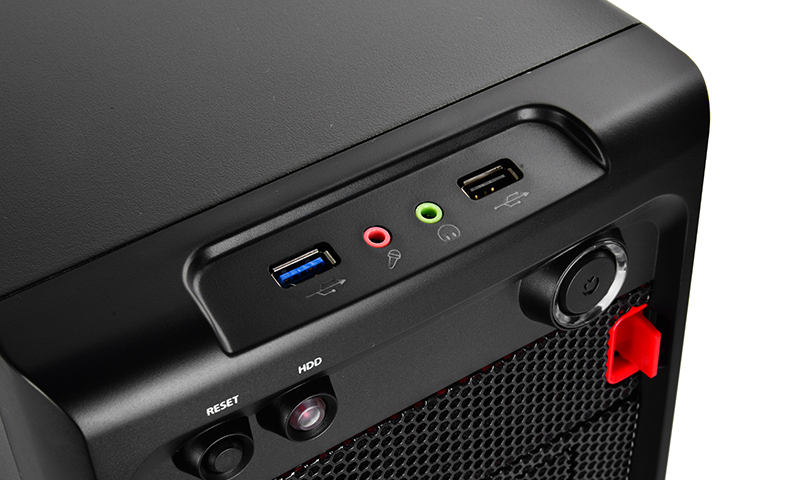 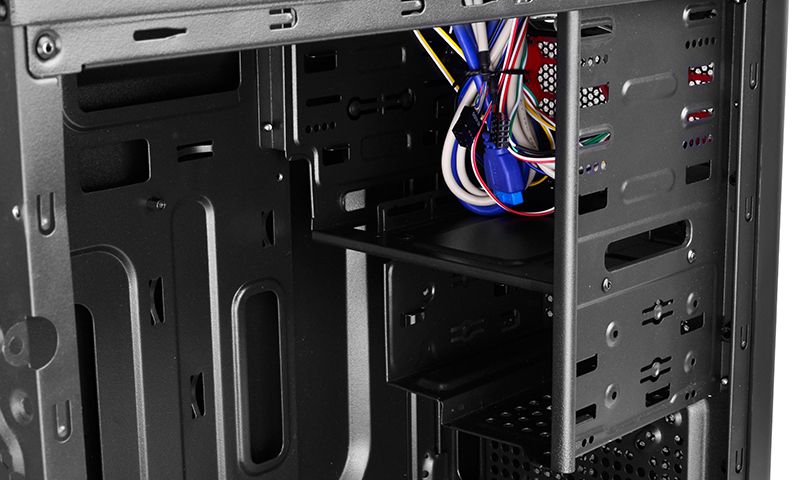 SMARTER is the ultimate easy-to-build computer case. 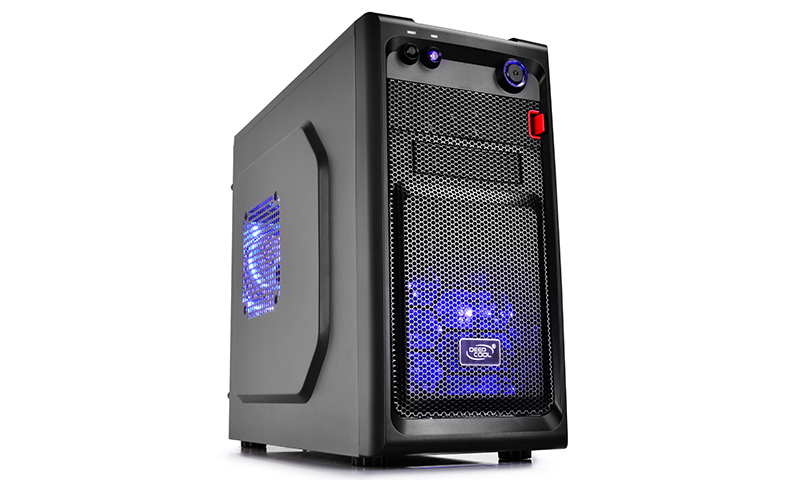 2 pre-installed blue LED fan (front and rear panels). 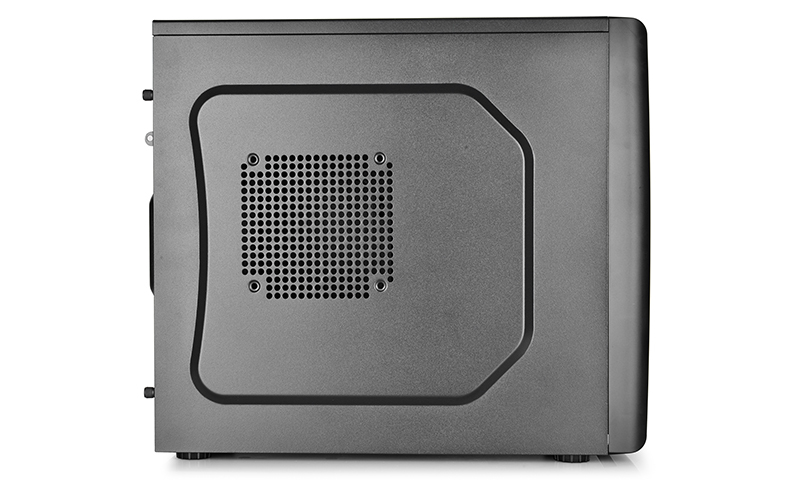 1 x 120 mm fan mounting holes on the side panel. 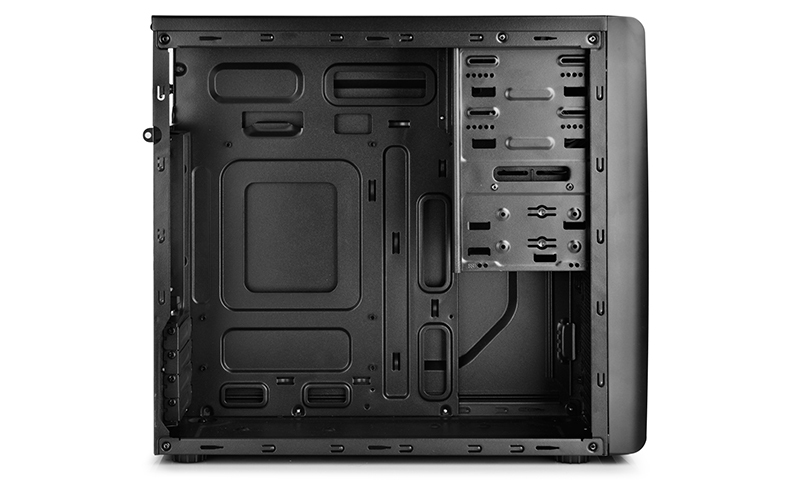 120 mm, 90 mm, and 80 mm mounting holes on the front panel. 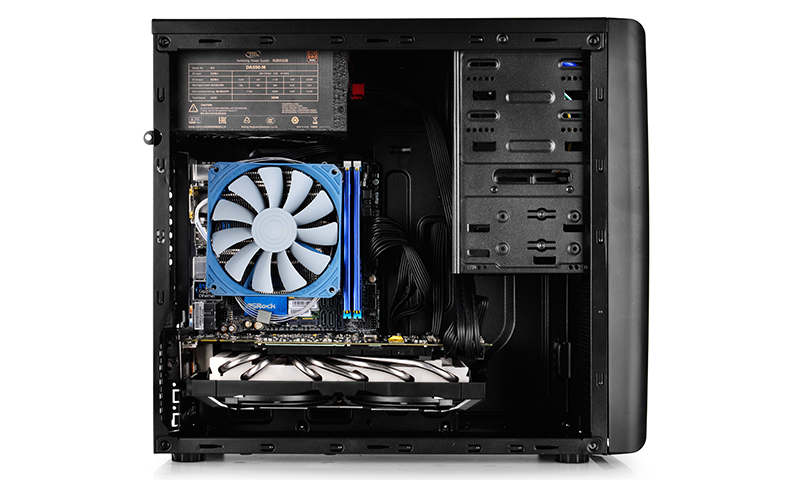 Classical Micro-ATX/ Mini-ITX computer case with minimalist panel design. 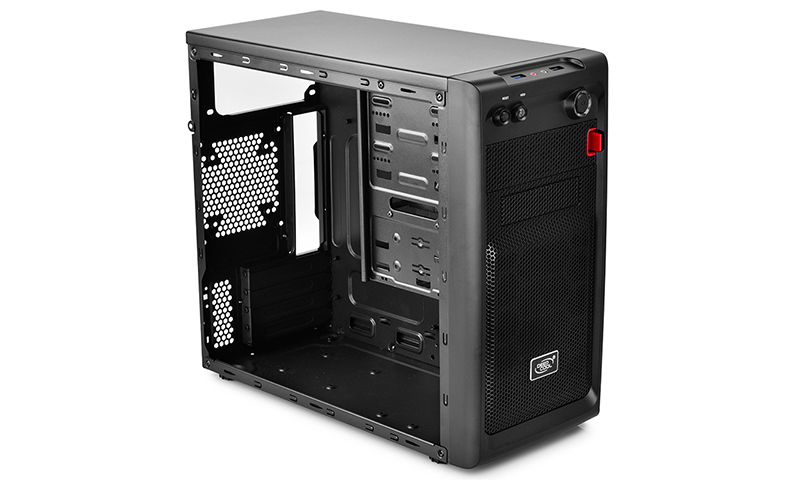 Case dimension: 420 x 201 x 365 mm. 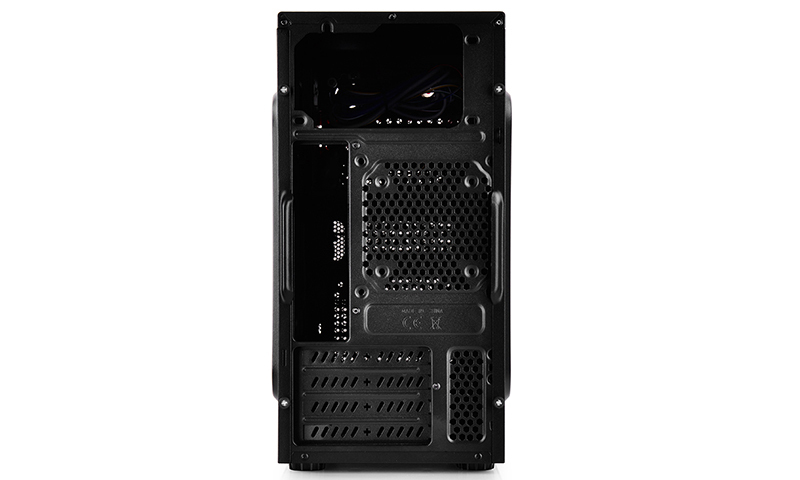 Highly compatible with 320 mm VGA card. 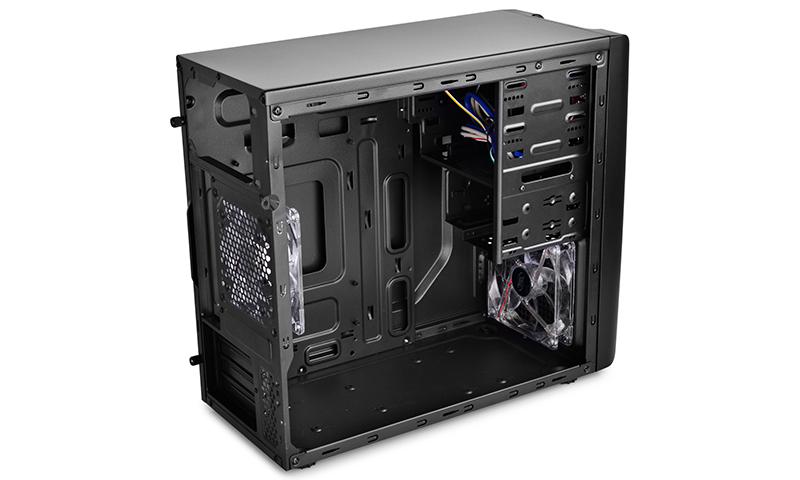 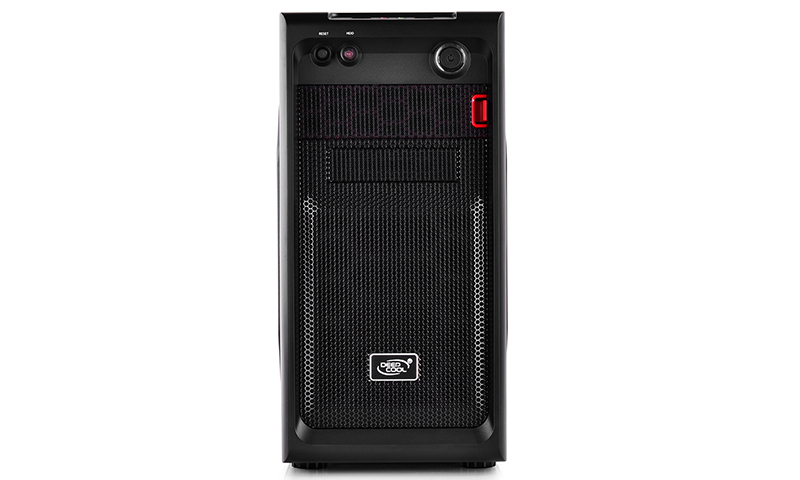 Cooling Fans Included: Rear: 1×120mm LED fan; Front: 1×120mm LED fan; Optional: side: 1×120mm.